There is no doubt that Latin America would be an important economic giant, which has already been a large market for those Chinese exporters. And with its tourism, football, food and etc, Spain has more and more communication with China. 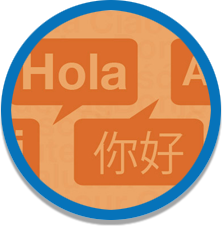 The demand for translation between Chinese and Spanish also is increasing when the trade amount rises year by year. I am willing to provide best translation service to push the communication of economy and culture.